One of our bestsellers in Hoi An! This property is 6 minutes walk from the beach. 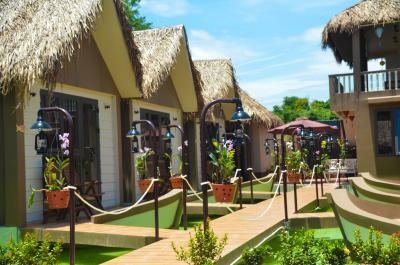 Christina's Hoi An - An Bang Beach Village features an airport shuttle, a garden and luggage storage. The air-conditioned accommodation units come with a wardrobe, a clothes rack, a desk and a private bathroom with a hairdryer. 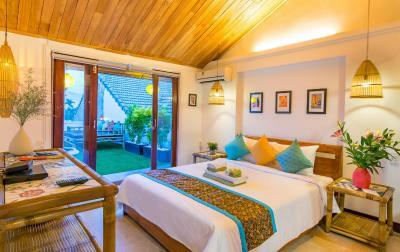 Featuring free WiFi and located 200 yards from Cua Dai Beach, Little Corner Hoi An is a holiday home in set in Hoi An. It provides free private parking. Boasting free bikes, Well-To-Do Villa is situated in Hoi An, 0.9 miles from Assembly Hall of the Cantonese Chinese Congregation. 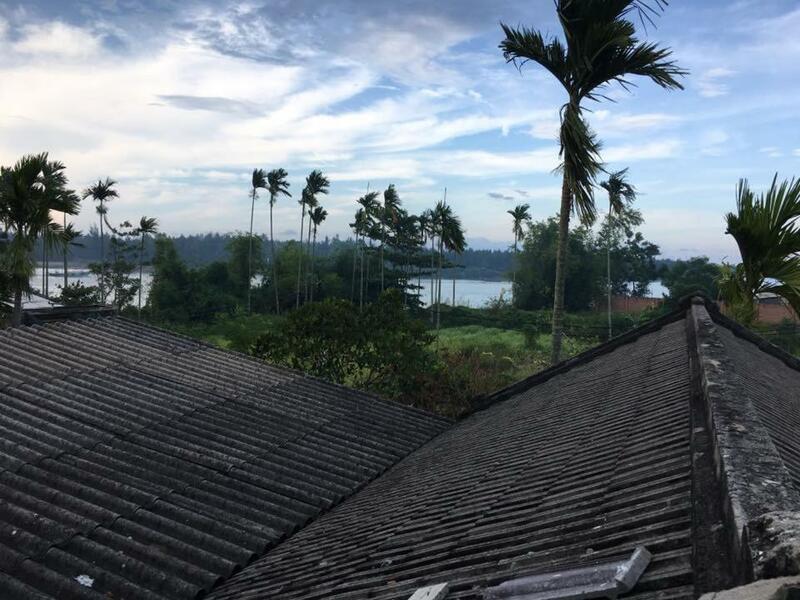 The property is close to several noted attractions, around 0.9 miles from Japanese Covered Bridge and around a 17-minute walk from Hoi An Ancient Town. There is a restaurant. This property is 6 minutes walk from the beach. Featuring free bikes and an outdoor swimming pool, Cilantro Villa is located in Hoi An, 1.7 miles from Hoi An Historic Museum and 1.7 miles from Assembly Hall of Chaozhou Chinese Congregation. 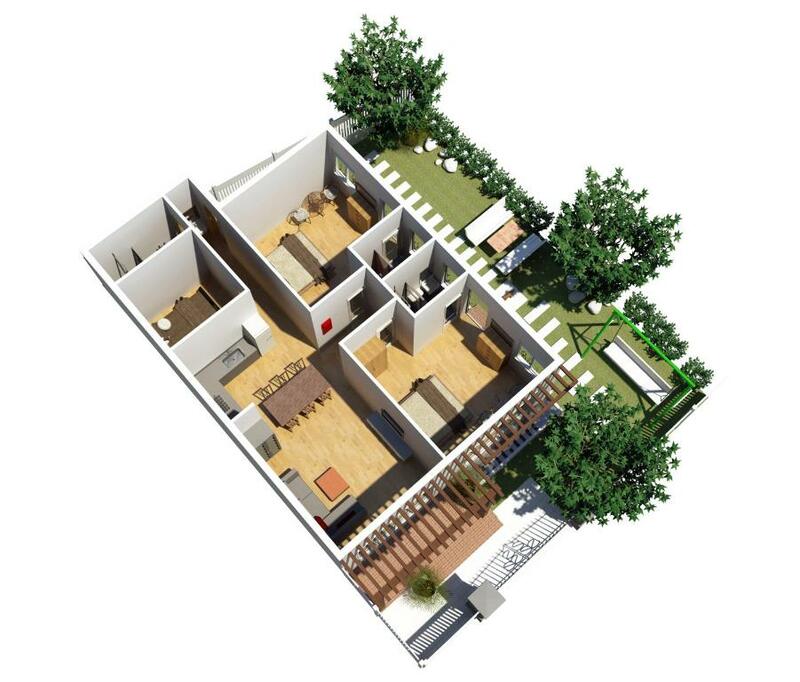 Well set in the Cam Ha district, the property is situated 1.7 miles from Assembly Hall of the Hainan Chinese Congregation and 1.7 miles from Assembly Hall of the Fujian Chinese Congregation. Free WiFi and free shuttle service are available. One of our top picks in Hoi An. Located on the banks of Hoai River, Little Hoi An Boutique Hotel & Spa is situated within 2.5 miles of Cua Dai Beach. Providing free Wi-Fi, it also features an outdoor swimming pool and a hair and beauty salon with full spa treatments. White Lion House features luggage storage, a 24-hour front desk and a garden. The air-conditioned accommodation units come with a clothes rack, a wardrobe, a balcony, and a private bathroom with a shower, free toiletries and a hairdryer. This property is 18 minutes walk from the beach. Situated in Hoi An, Cloudy Homestay and Hostel offers elegant and comfortable accommodation with free WiFi access in the guestrooms. It operates a 24-hour front desk and provides bike rentals at a charge and daily housekeeping service. One of our top picks in Hoi An. 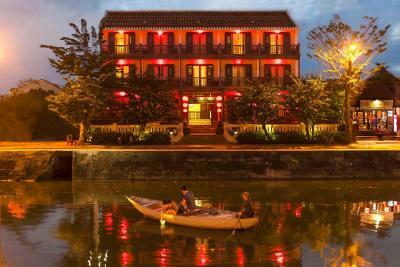 Housed in a colonial-style building, Hoian Central Boutique Hotel & Spa is located just 550 yards from Japanese Covered Bridge. The hotel features a welcoming outdoor pool where guests can choose to indulge in a drink of their choice at the Sunken Bar. 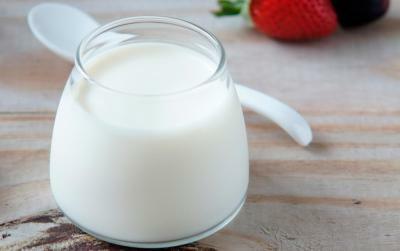 Guests can enjoy a meal at the restaurant. 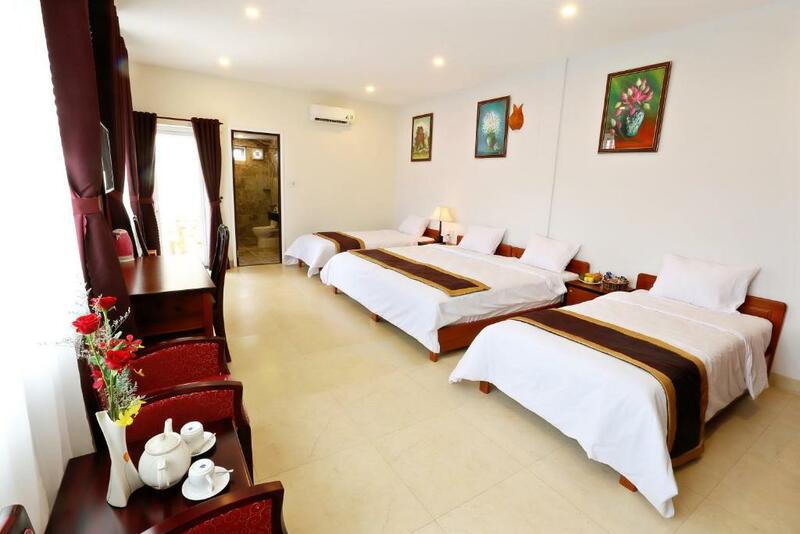 Located in Hoi An, 1.6 miles from Assembly Hall of Chaozhou Chinese Congregation and 1.7 miles from Assembly Hall of the Hainan Chinese Congregation, Will House Hoi An Holiday Rental provides accommodation with amenities such as free WiFi and a flat-screen TV. Guests staying at this holiday home have access to a balcony. This property is 12 minutes walk from the beach. Co Hoa Homestay offers free parking, luggage storage and a 24-hour front desk. The air-conditioned accommodation units come with a fan, a wardrobe, a balcony, and a private bathroom with a shower, free toiletries and a hairdryer. Located in Hoi An, Little House Homestay offers accommodation with a balcony and free WiFi. Offering Vietnamese-style bungalows, Windbell Homestay is a 10-minute walk from Hoi An heritage site. 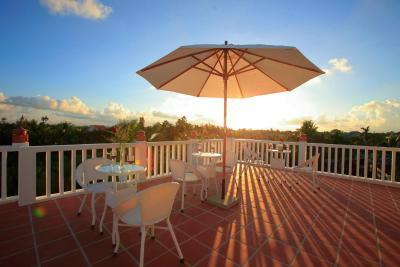 Featuring an outdoor pool and bike rental, rooms have flat-screen TVs and free Wi-Fi. One of our bestsellers in Hoi An! This beachfront property offers non-smoking rooms and an airport shuttle. Situated within 2.6 miles of Thanh Ha Village, Coco River Bungalows in Hoi An features a number of amenities including a garden and a bar. The property is around 3.1 miles from Thanh Ha Pottery Village, 3.7 miles from Japanese Covered Bridge and 3.7 miles from Assembly Hall of the Cantonese Chinese Congregation. The property is located 3.7 miles from Hoi An Ancient Town and 3.7 miles from Hoi An Historic Museum. One of our bestsellers in Hoi An! 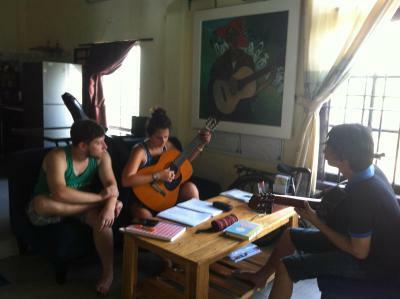 Featuring free WiFi, Little Leo Homestay and Hostel is situated in in the An Bang Beach area. 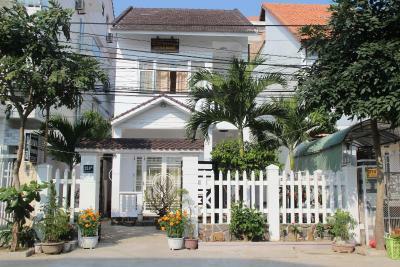 The property offers rooms in Hoi An city, 0.7 miles from Cam Pho Temple. One of our bestsellers in Hoi An! Windy River Homestay is located in Hoi An, an 8-minute walk from Assembly Hall of Chaozhou Chinese Congregation, and features free WiFi. Among the various facilities are a garden, a terrace, as well as a shared lounge. The property is set 750 yards from Assembly Hall of the Hainan Chinese Congregation. One of our bestsellers in Hoi An! 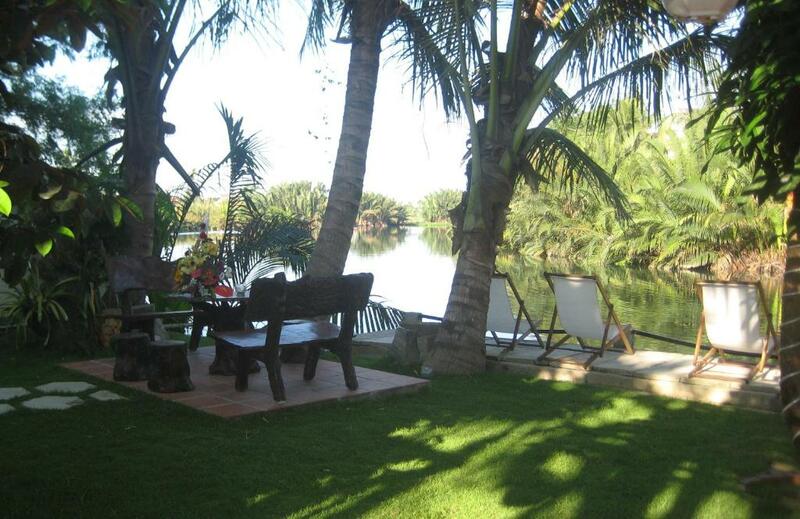 Set in Hoi An in the Quang Nam Region, 1.3 miles from Assembly Hall of Chaozhou Chinese Congregation, Hoian CoCo Riverside Homestay features a barbecue and sun terrace. Free private parking is available on site. 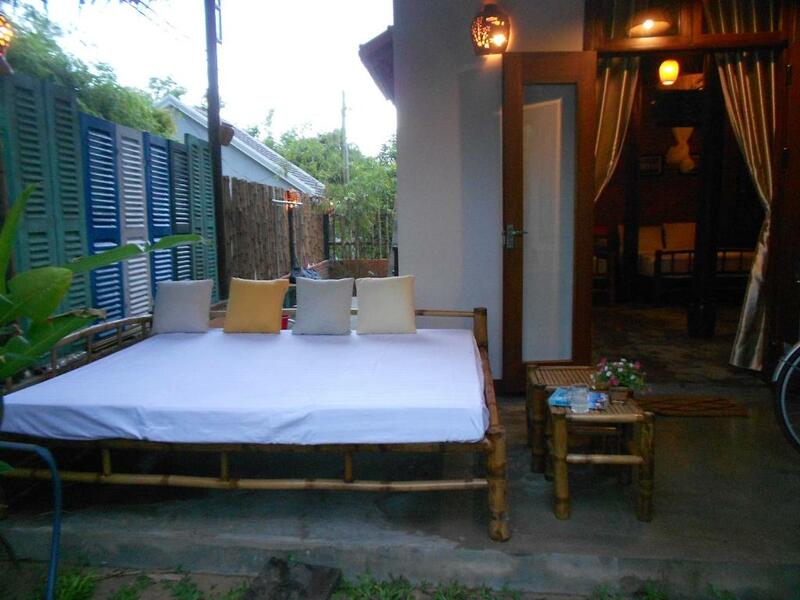 Little May's Homestay offers accommodation in Hoi An. Situated in Hoi An, within 1.1 miles of Hoi An Historic Museum, Wooden House 3 Vacation Rental offers accommodation with free WiFi access and a tropical gardens. A sun terrace is available. One of our bestsellers in Hoi An! 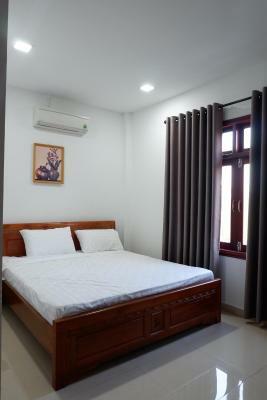 Set in the Cam Nam district in Hoi An, 1.3 miles from Assembly Hall of Chaozhou Chinese Congregation, Coconut Garden Homestay features free WiFi access and free private parking. The homestay has a barbecue and views of the lake, and guests can enjoy a meal at the restaurant. Located in Hoi An, Little Retreat Hoi An features free WiFi, and guests can enjoy free bikes and a garden.